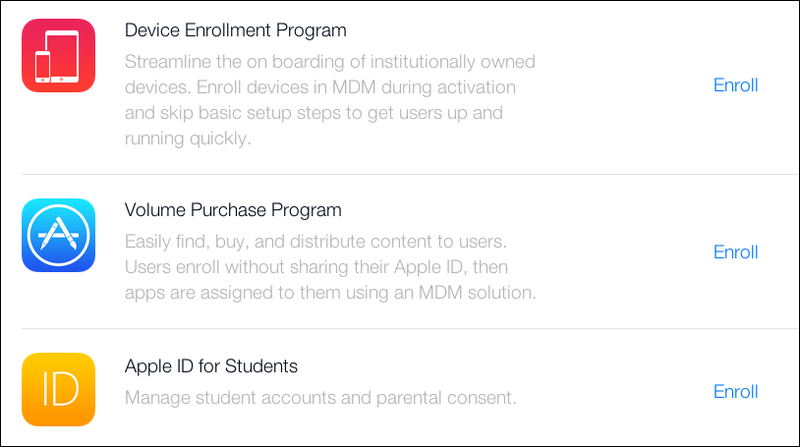 Apple has just announced the much-awaited solution for schools like mine that are also planning a full, 1:1 iPad deployment: a full, managed deployment program from Apple. Schools like ours create a district account and then setup add devices to the account. 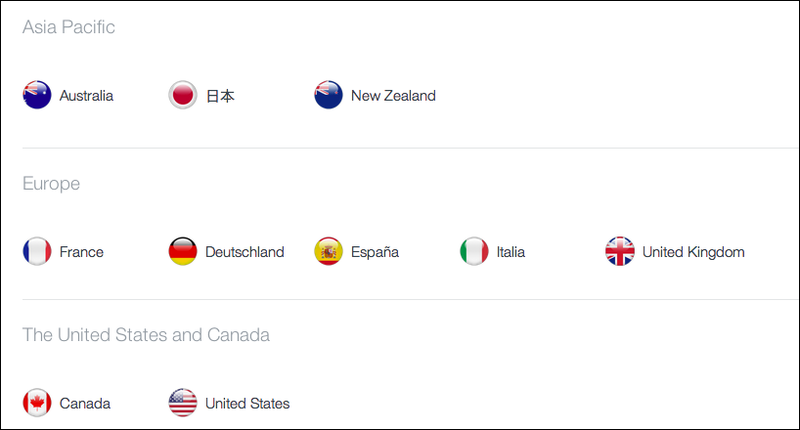 The only sticking point: Severely-limited availability outside of the English-speaking world. Of course, Apple had the same problem with iTunes several years ago and managed to work it out over time. Here’s hoping they sort out the Apple Deployment Program, too!